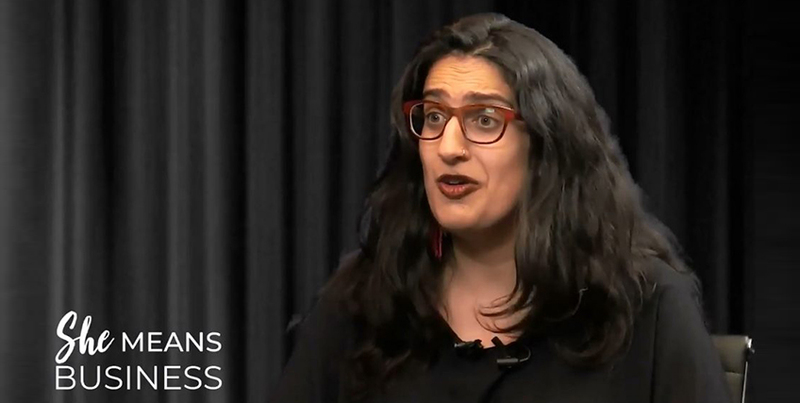 SHE MEANS BUSINESS is Biz2Credit’s video series profiling women’s leadership in business. Since 2007, the number of women-owned businesses surged 45% versus 9% as the national average. Presently, there are over 11.3 million woman-owned businesses in the United States employing 9 million people and generating $1.6 trillion in revenues. That is roughly 10% of the U.S. GDP. Even with this surge in business ownership, women-owned businesses make-up only 35% of all businesses, while women make-up 51% of the U.S. population. Women-owned businesses face disparity in other areas as well when compared to their male counterparts. 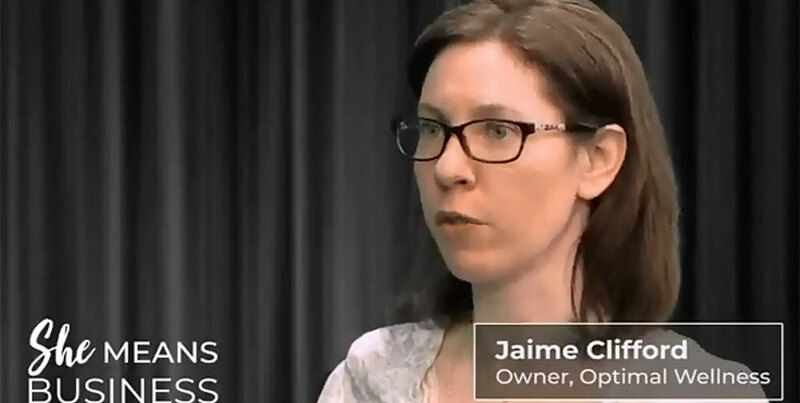 According to the Biz2Credit survey on Women’s Business Ownership, women-owned businesses have significantly lower revenues than their male counterparts. The Biz2Credit survey also shows a disparity in lending to women-owned businesses. Women-owned companies applying for business loans are approved at lower rates and loan amounts tend to be lower when credit is granted. SHE MEANS BUSINESS video series is a focus on the unique challenges faced by women in business ownership and business leadership. 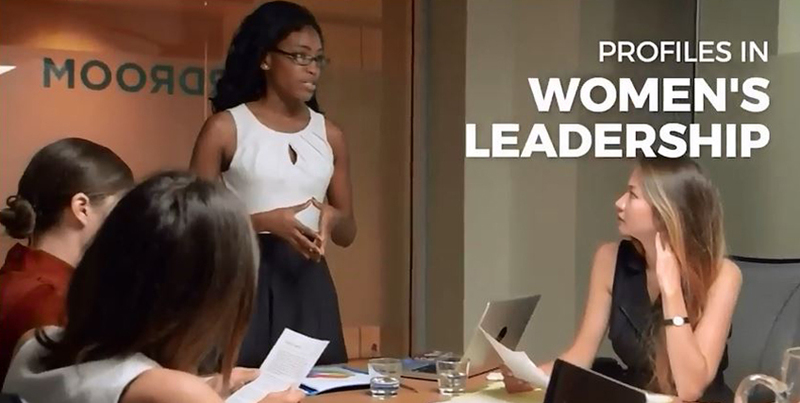 Interviews with successful women entrepreneurs and business leaders help to isolate and recognize disparities, discuss best-practices to overcome obstacles and showcase profiles in successful leadership.